Is This a Made Up Holiday? Does it seem to anyone else that Facebook makes up holidays? I am perusing my facebook feed, trying to spot weight gain and bad eyebrows when all of a sudden I see a million “Happy Spit Watermelon Seeds Day” and I have never heard of such a thing before, but everyone else has pictures of themselves spitting watermelon seeds and having oh so much fun. So, yesterday, or today, who knows, is suddenly dog day? Like post a picture of your dog? That is definitely made up, right? And I think with that, I win the doggy day thingy. This entry was posted in Uncategorized and tagged Beefeater, winning the internet on August 27, 2015 by mythreeangles. Wow. Almost looks like a different dog. I know. 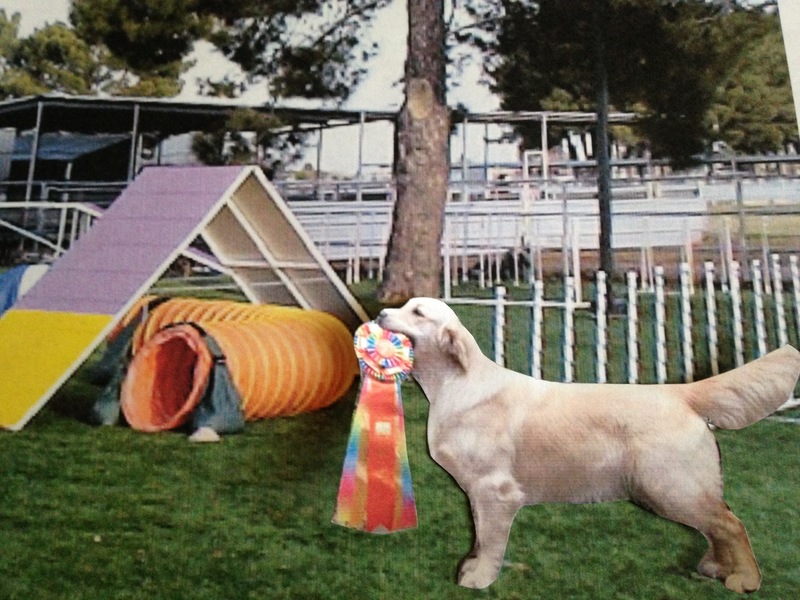 I wish their was a category for “Most Improved” at his agility competitions, because then he could win that ribbon too. Those were some dark days for poor Beefeater. I’m with you on made up holidays. There is a National Dog Day and a National Hot Dog Day for pity’s sake. I keep waiting for the National Day of Self Entitlement to come around so that I can have some me time. Of course busy moms like us would never even be able to take that “me time”. It’s always give, give, give. Beefeater looks amazing! Obviously your vegan diet for him is working! 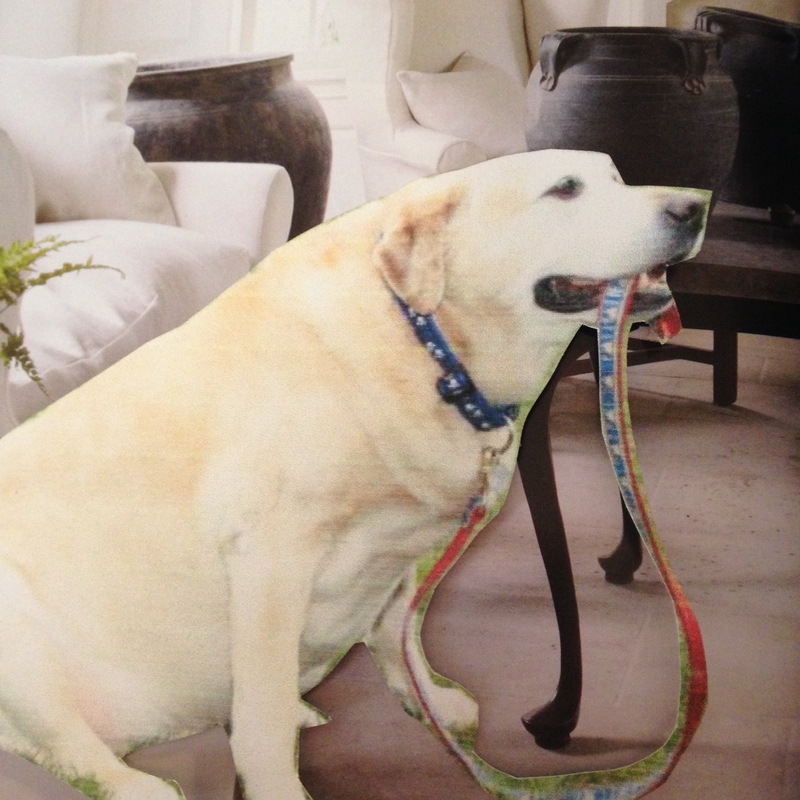 I didn’t know that a labrador is a fat retriever. Maybe Beefeater could give Fat Alice some tips!